Owning a convertible car comes with plenty of excitement. However, some of the more compact convertibles come equipped with the biggest offerings. From parking in tight spots to zipping around in traffic, many compact convertibles are well worth a second look. So, we’ve highlighted some of the more best convertibles on the market today that you may not have considered. Of course, we had to include the Mazda Miata! 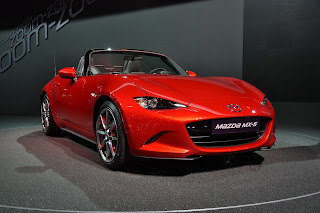 While one of the more compact convertibles, the MX-5 Miata (Grand Touring) comes with a powerful 155-HP engine with a 6-speed automatic transmission with paddle shifters on the steering wheel. The Blind Spot Monitoring and Rear Cross Traffic Alert systems combined with the dual front and side-impact air bags augment the safety of the Miata to a new level. Leather seating with leather wrapped amenities make the MX-5 as stylish as it is fast and nimble. The Porsche 718 Boxster is an upgraded take on this classic design. The 718 Boxster comes with a 2.5 Liter 350-HP four-cylinder engine and can reach 0-60 in just 4.4 seconds. 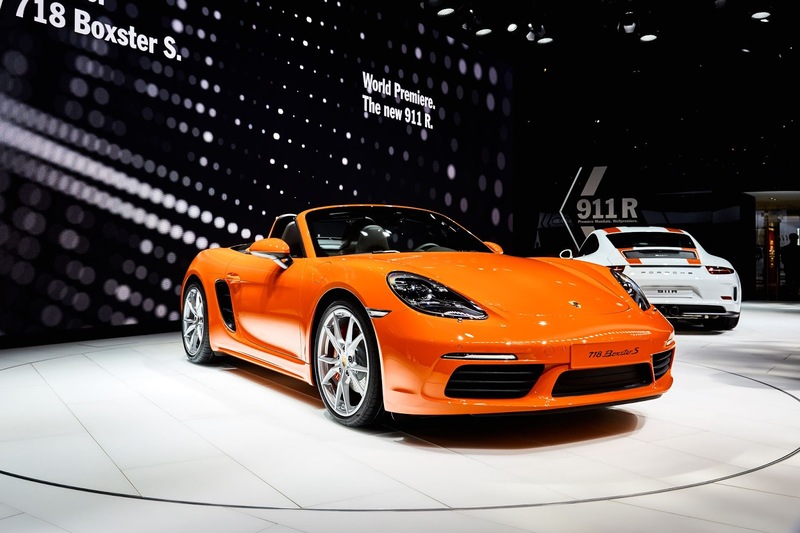 The 718 Boxster has incorporated the Porsche Stability Management system to increase the convertible’s maneuverability while switching to more lightweight parts to further add to its performance. The Boxster has 2 luggage compartments to make it the perfect convertible for long getaways. 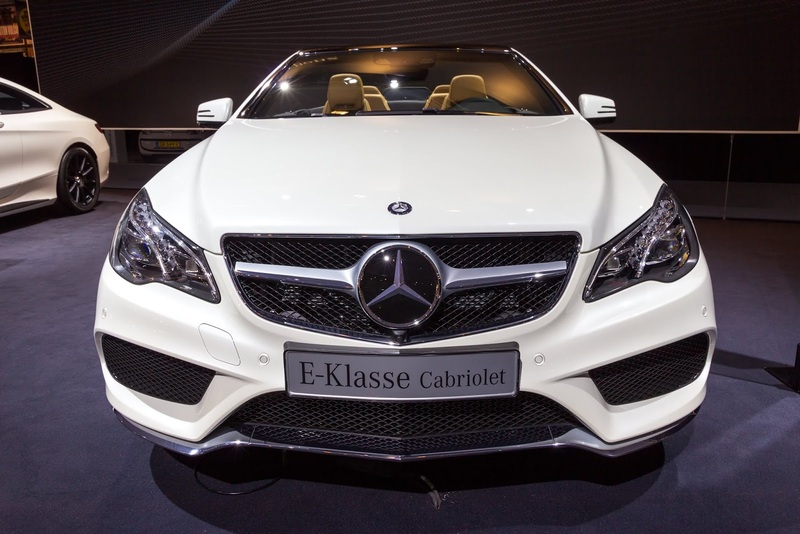 The Mercedes E-Class Cabriolet is packed with elegant features and is an extremely comfortable ride. The interior has a 12.3” high resolution display screen set in a glass cover that perfectly blends with the yacht-style design. The 329-HP engine and extended wheel base provide plenty of power and control through all types of traffic conditions. The E-Class convertible comes with plenty of trunk space as well as ample room for up to 4 passengers. 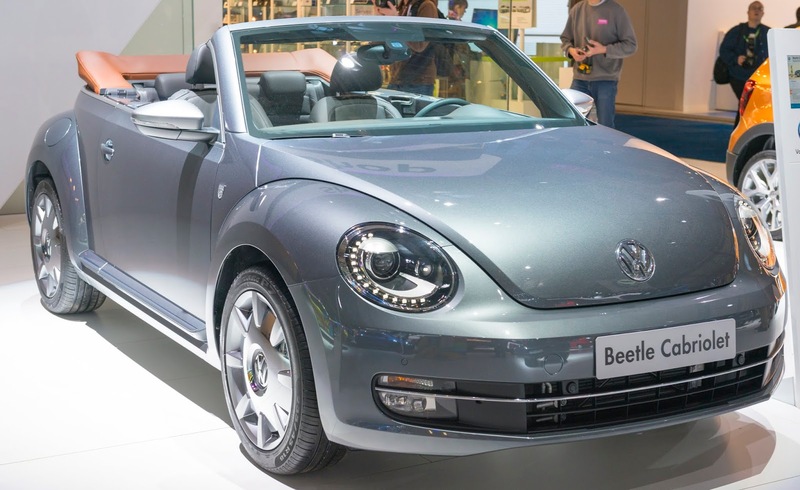 The Volkswagen Beetle is an extremely fun convertible with lots to offer! While it may not be the fastest convertible (0 to 60? Yes! ), it has a 6-speed turbocharged engine that boasts a combined 29.5 MPG. The Volkswagen Beetle combines classic features with modern technology to create one of the most interesting convertibles on the market. Equipped with an LED touchscreen, App-Connect system, and Fender Premium Audio System, the Beetle has everything you need to enjoy your driving experiences. These are just some of our favorite small convertibles with big offerings! Whether you’re looking for speed and agility, room for storage, or a smooth ride, these convertibles more than deliver. What are your favorite convertibles and their most impressive offerings? Share your thoughts in the comments below! افضل شركة تنظيف منازل بالرياض -شركة تنظيف واجهات بالرياض-شركة تنظيف بيوت شعر بالرياض-شركة تنظيف فلل بالرياض-شركة تنظيف موكيت بالرياض- شركة مكافحة النمل الابيض بالرياض-شركة مكافحة الفئران بالرياض.